At Bloomsbury Clinic and Studio we offer an extensive range of beauty treatments such as manicures, pedicures, facials, eyelash tinting, non-surgical facelifts, waxing, body wraps and St. Tropez tanning. Our beauty treatments are designed to suit each individual's needs using products which are organically made or ethically sourced. Our therapists work to promote well-being and to help restore the body’s natural equilibrium and balance. Our wide range of complementary therapies, including a variety of massage techniques, can be used to target physical, mental or emotional issues, as a preventative measure or simply enjoyed for rest and relaxation purposes. 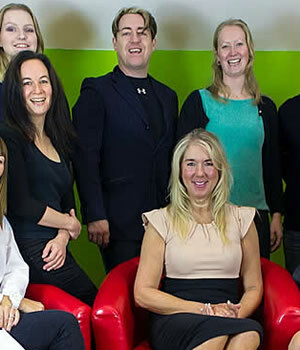 Bloomsbury Clinic has expanded and created its' sister company Bloomsbury Studio. Our studio space is now open and we are running classes to suit all health care needs. Trained health care instructors Debby Holmes Smith, Keiran Mellikof and Alison Stocker are offering a range of classes including Dynamic Pilates, Pilates for beginners & Yoga. Gift vouchers for our beauty treatments and complementary therapies are a perfect present for birthdays, anniversaries, Christmas, or just to show someone how much you care. We offer vouchers for varying amounts, so why not treat a loved one to a treatment or one of our range of therapies. 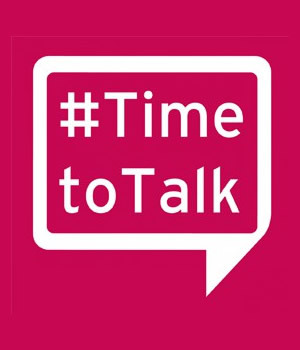 Time to Talk are a team of highly trained and supervised psychological therapists offering a range of talking therapies. They decide with you which therapy will be of most benefit and check how you are feeling at every session to ensure you are progressing within your treatment plan, and make changes if needed. Bloomsbury Clinic and Studio has a dedicated team of highly trained and qualified healthcare professionals, therapists, fitness instructors and support staff, allowing us to offer a huge variety of treatments and complementary therapies to our clients. You can see our team by following the link below. 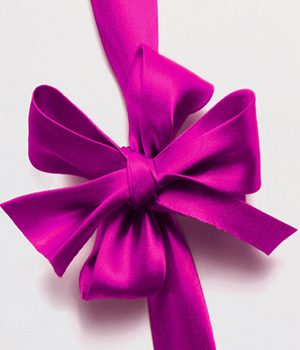 Please call Bloomsbury Clinic on 07511 659 496 to book your beauty treatment or complementary therapy session. You can also make an appointment enquiry by submitting our provisional booking enquiry form on our contact page. We are open 9.00am to 5.00pm Monday - Friday and by appointment only on Saturdays. Bloomsbury Clinic are proud to be partnering with Body Aestheticare Plastic and Cosmetic Surgery Centre, whose philosophy is to have a holistic and comprehensive approach to cosmetic and reconstructive surgery. Operations like breast enlargement or reduction, liposuction or abdominoplasty positively change the body image of our patients. Body Aestheticare is run by 2 leading cosmetic surgeons - Mr Ricardo Bonomi & Mr Gilles Tousson. Bloomsbury Clinic uses premium products that are organic, vegan and cruelty free. One of the brands we use is Neal's Yard Remedies. Their products are made with the maximum organic, natural and wild ingredients, and carefully selected other functional ingredients (detergents, emulsifiers, surfactants etc..) with a view to safety, efficacy and biodegradability. The entire range makes use of high quality organic plant-based ingredients.